Community policing and electric scooters will be two big-ticket items on the Columbia City Council’s plate Monday night. 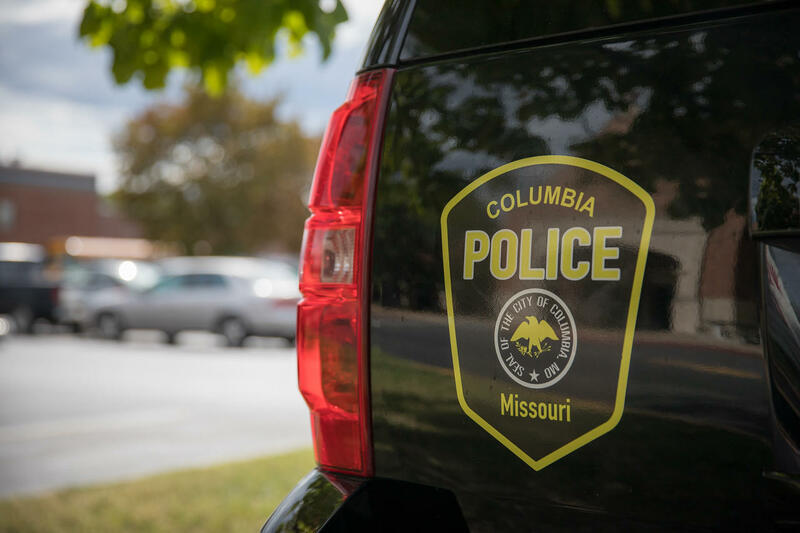 At a news conference Thursday, City Manager Mike Matthes said he plans to bring proposed changes to the Columbia Police Department’s Community Outreach Unit to the council during its Monday night meeting. It is unclear if he will address the changes at the beginning or end of the meeting. Decreasing the number of officers in the unit from 14 to eight. Decreasing the amount of time officers spend in one area. Dispersing officers to more areas around the city.